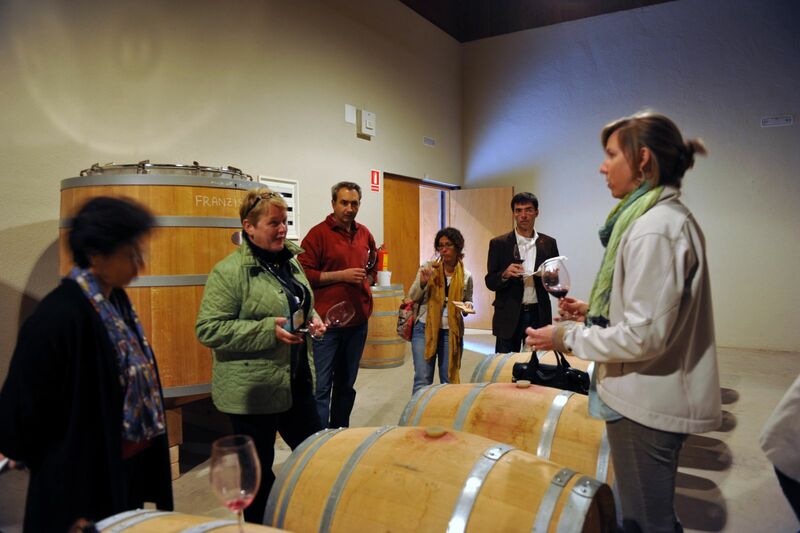 The majority of DOQ Priorat wineries can be visited. Discover and try their wines following their customer services schedule or by arranging a guided tour directly with them. Besides wineries, you will find information related to guided tours, the best way to arrange one and more details about their products. Throughout the year, DOQ Priorat villages are the venue for festivals inspired in wine that will allow you to try them straight from their producers. Find all the information in the programme available in “Consell Regulador de la Denominació d’Origen Qualificada Priorat”, aka DOQ Priorat, and on our social media.